Following the release of their flagship, Huawei just took the Lid of the Huawei Nova 3, a flagship in its own league. The mid-range smartphone is a combination of premium features from the quad camera to the top of the line Huawei’s own processor. 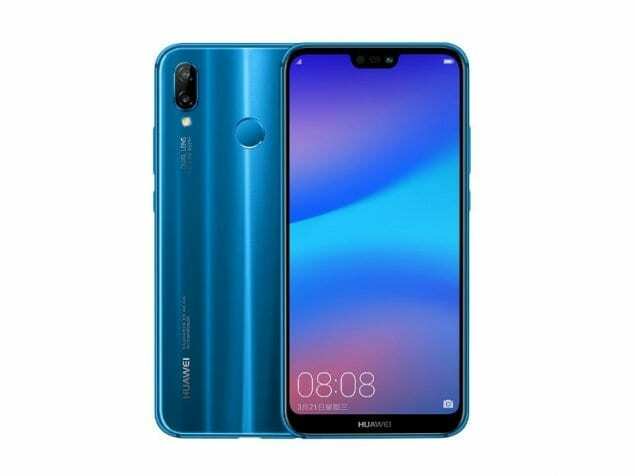 Although not a premium flagship, the smartphone hold a torch to the likes of Huawei Mate RS Porsche Design or Huawei P20 Pro. Like most flagship, the smartphone is also AI-powered to further improve the smartphone’s performance. 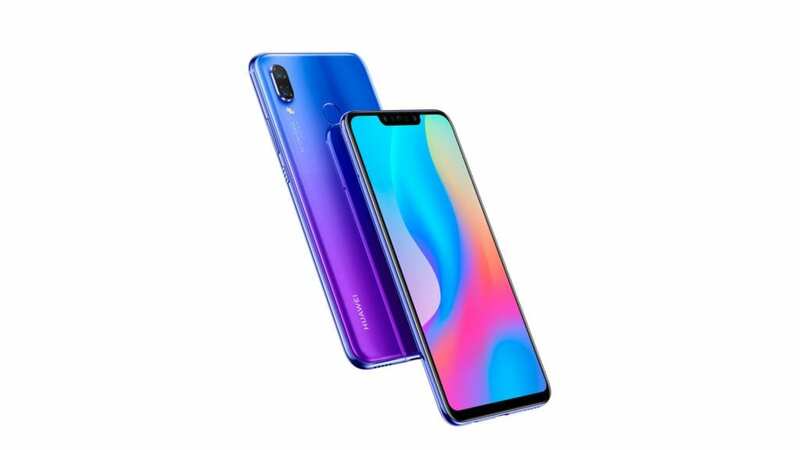 For a mid-range flagship like this one, you have to look the part which is why the Huawei Nova 3 appears quite stunning especially the model with the cascading colours depending on lights hits it. Enveloped in glass front and back, the smartphone sport a notched screen and a rear that has the dual camera with flash arranged in a single file at the top left side while the fingerprint sensor creates a dent towards the middle. Visuals on the smartphone is big and bold with a notch on top, the screen covers most of the surface besides the obvious chin, Premium smartphones have large displays nowadays and the same goes for the Huawei Nova 3 that has a screen towering up to 6.3-inch and quite colourful too. Despite not being on par with the rich blacks of OLED screen, the resolution of 2340 x 1080 pixels delivers a good show. The Huawei Nova 3 is well equipped with a good battery to get you through the day without worrying about where to charge your phone. Although it all bores down to usage, even a reasonably intensive use will still carry you to the evening before having to plug it in. Now, charging the 3, 750mAh battery has been made easier with 18W fast charging. Taking pictures with smartphones is a thing most people do on a daily basis, on the Huawei Nova 3 you get to this with not just two cameras like most smartphones or three but with four cameras. So there is a dual camera at the back comprising of 16MP and 24MP cameras while the selfie camera is 24MP plus 2MP combination. One of the upsides to having the Nova 3 is the flagship processor it comes with, ensuring that you have a smooth performance on the device. 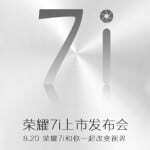 The Hisilicon Kirin 970 processor is paired with Mali-G72 MP12 GPU both of which have high-grade benchmark results. To improve performance, the smartphone has 6GB RAM and can either ship with 128GB or 64GB so you have to know which before purchase. Regardless of your choice, you can still extend the storage space to 256GB if you wish. There is also EMUI 8.2 alongside Android 8.1 Oreo on the smartphone. The smartphone is available for sale in a number of online stores for about 140, 000 Naira depending on the deal and your location.